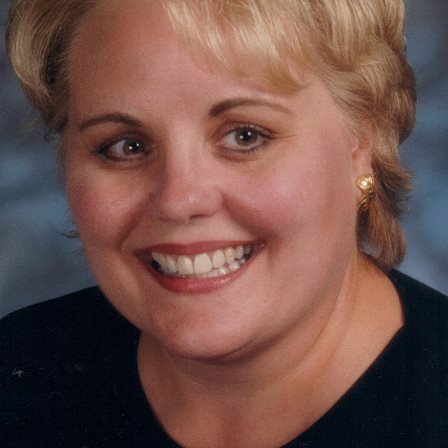 Marilyn Buehrer holds a bachelor’s degree in English from the University of Washington and a teaching credential from Seattle Pacific University. She was a public-school English teacher in Washington, California, and Arizona, a national motivational speaker and educator to home schoolers for nearly a decade, as well as a workshop speaker at home school conventions nationwide and at public middle school consortia in Arizona. Marilyn is a former textbook editor at the University of Washington, and a writer and published author of numerous educational books and materials. She currently resides in Tucson, Arizona.